Adding 'age' to brick has always been a difficult process to get right. Applying diluted cow dung, yoghurt or even horse urine were among the practices found when researching this subject! 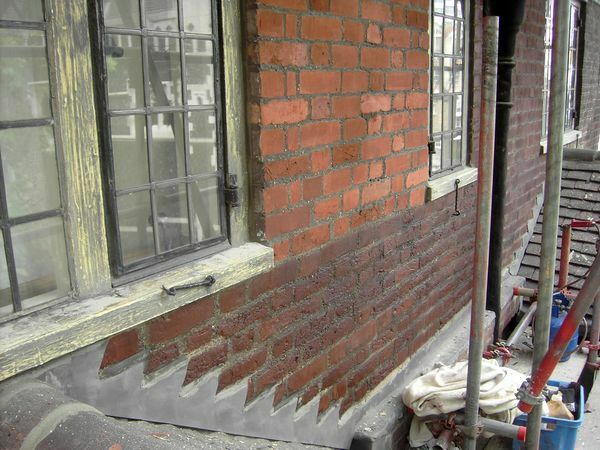 Replicating carbon deposits (the black deposits found on many old town and city masonry) was more staightforward and involved the application of colourwashes made from soot. However, with the first method, you are never sure of the outcome in respect to the colour and also the products can be reather pungent. 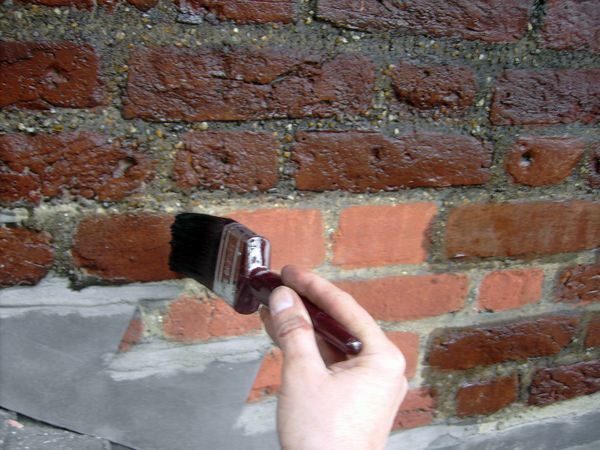 The second method can produce a similar effect to the original depostis, but is rather short-lived as the soot has not hardened through the normal weathering and slow chemical reactions that take place between the pollutants and the brickface over time. 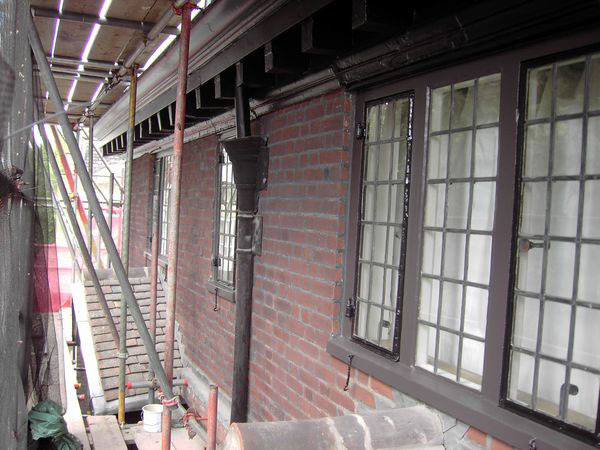 Our members will be pleased to know that there is now a very effective way of ageing new brickwork to match old original brickwork and that method is brick tinting. 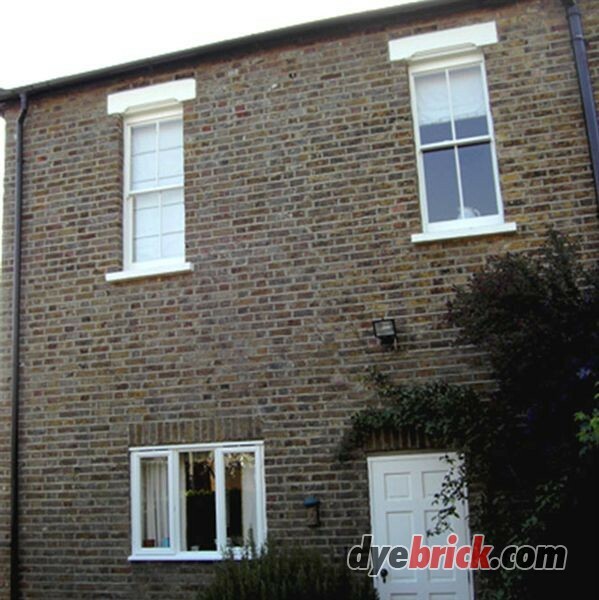 'Brick Age' and 'Soot Wash' are products made by Dyebrick, a company that manufactures a range of high quality colour stains for brick and masonry. They are specifically designed to mimic carbon deposits and general pollutants that build up over decades and centuries. 'Brick Age' is a subtle ageing solution and 'Soot Wash' is a much stronger version with high-grade carbon black and a propotion of fine-sieved London soot added to the formula to produce blacker results. 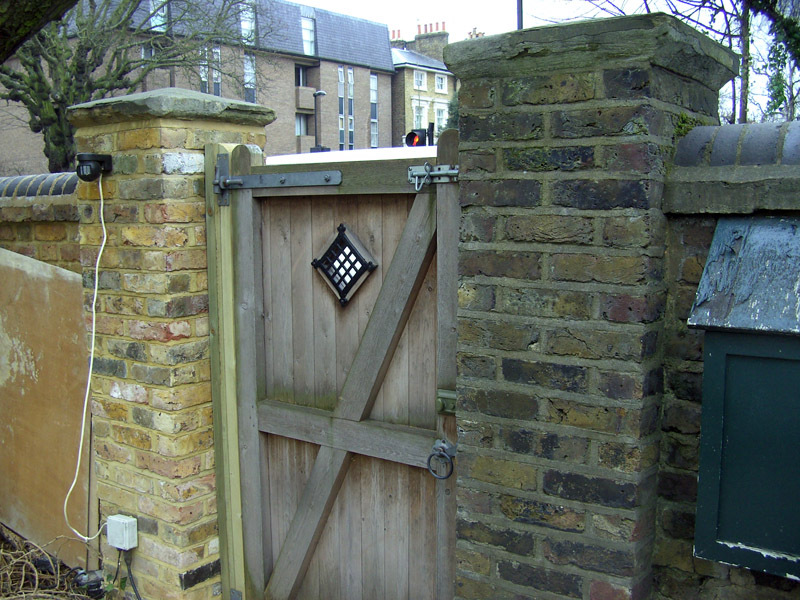 The products are ideal for all new London Stock bricks that require darkening to match the surrounding brickwork following repairs or extensions. 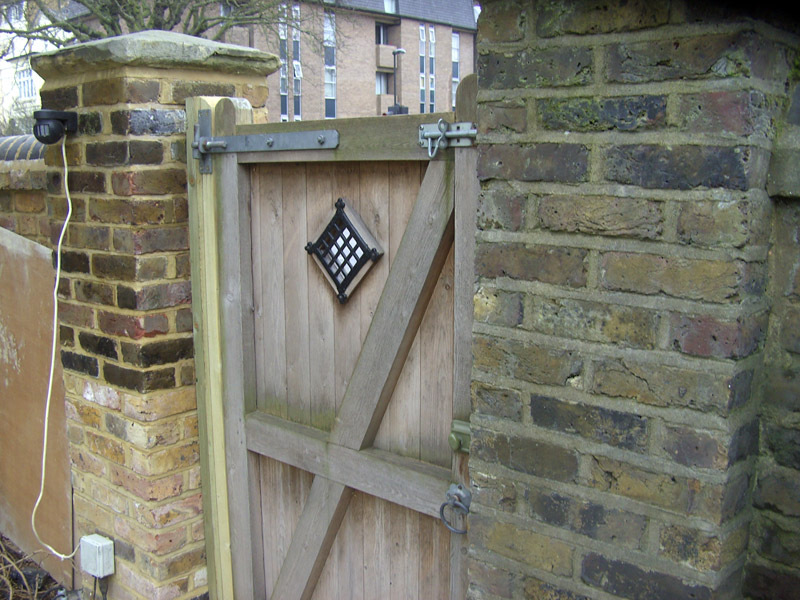 Nadine from London sent in these photos of Brick-Age being used to blend in some new brickwork on her old brick wall. 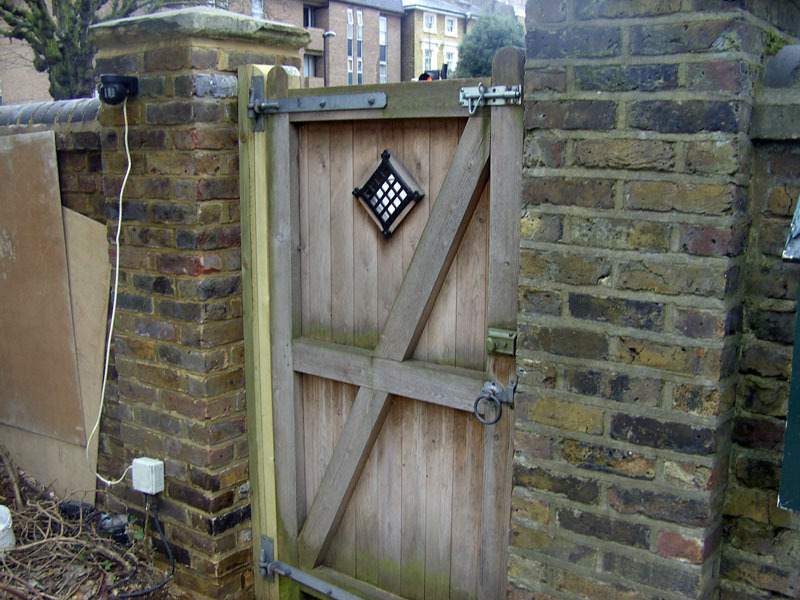 The Brick-Age Kit is a patented system and is being recognised and specified by many Local Authrorities and Heritage Organisations. 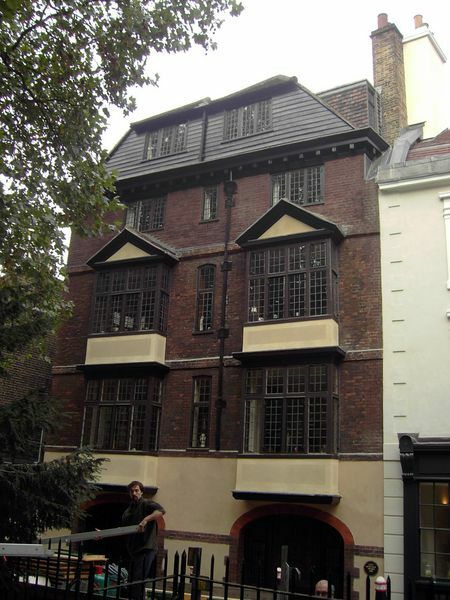 Brick-Age was used to great effect on one of the oldest residential houses in London. 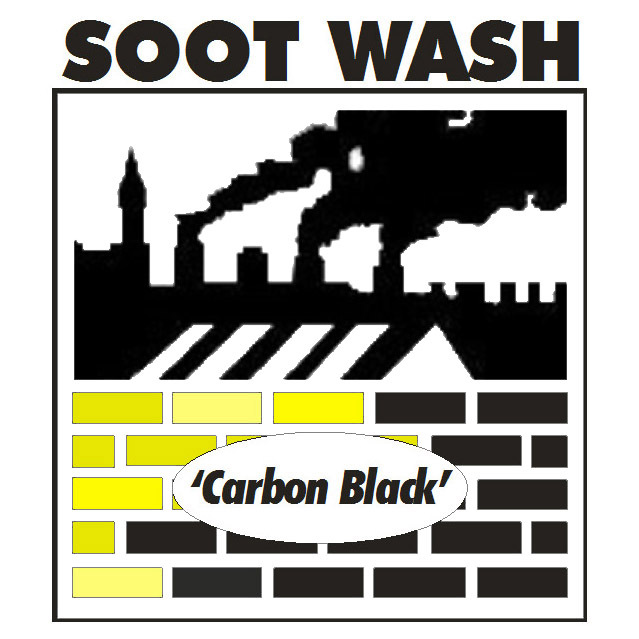 Dyebrick Soot Wash Replication is stronger than Brick-Age and is specifically designed to replicate heavy, black, carbon-based pollutants prevalent in London and many Northern industrial towns and cities. For more information see the Sootwash website. 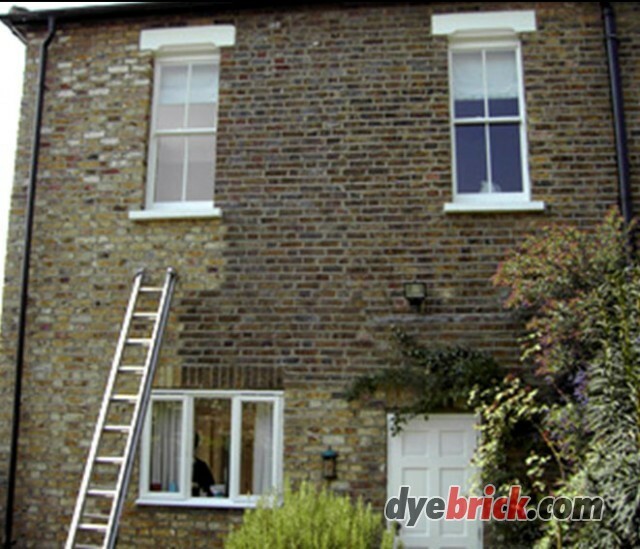 Dyebrick Soot Wash Replication should only be used on virgin brick, not on brickwork that has been previously soot washed. 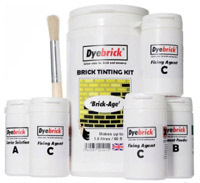 Traditional soot washes should not be treated with Dyebrick Soot Wash Replication, as there is no 'available silica' present for the silicate-based dyes to attach to the surface. 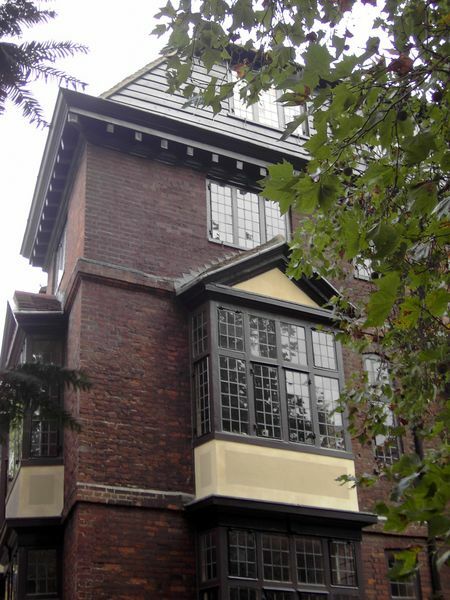 These surfaces require a traditional steeped soot treatment. 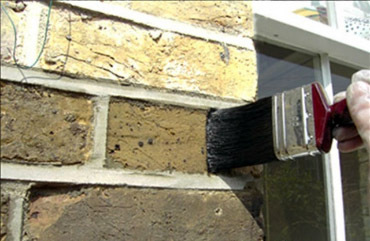 A fixer can also be added to the soot wash, we recommend Carbonold fixer or similar.